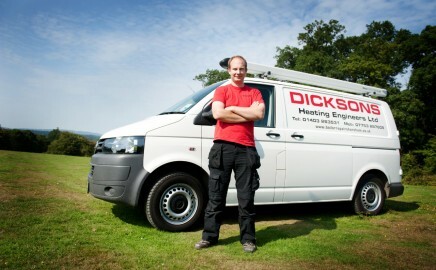 Dicksons Heating is a Sussex based company offering a solution to every need concerning natural gas in your property from servicing to full installations. Installation. 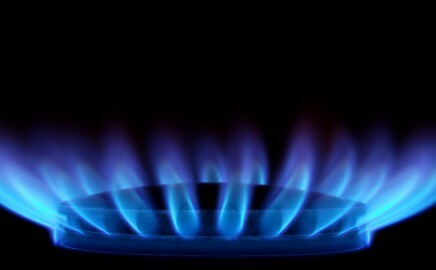 We have engineers qualified to fit any domestic gas appliance. Breakdown Repairs. When your appliance isn’t working as it should be you soon miss it, we can get it up and running again for you.